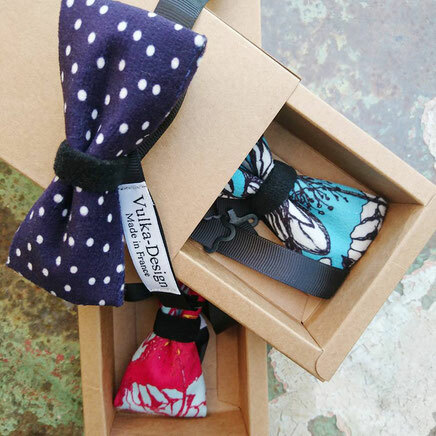 Vulka embodies elegance and uniqueness. The Vulka elegance blends perfectly with the world of luxury, art and design. 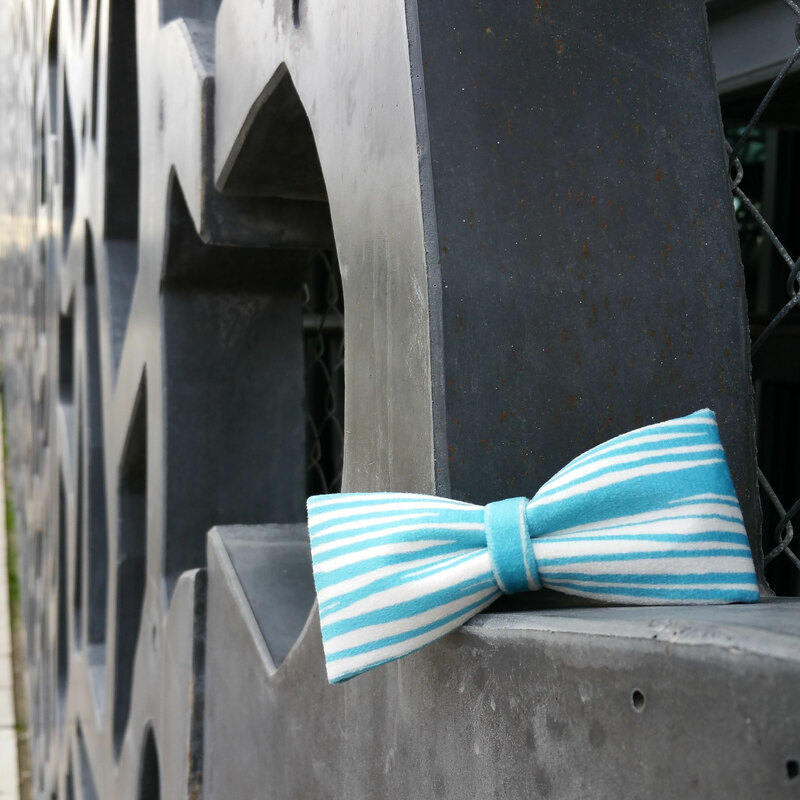 The bow ties fully customizable with Made in France fabrics are both chic and offbeat.